All military personnel, past and present, and their families can get a 10% military and veteran discount on their groceries at Publix on Veterans Day. This offer excludes prescriptions, alcohol, tobacco, gift cards, lottery tickets, postage stamps, and money services. Customer is responsible for all applicable taxes. Please present one of the following at purchase: Veteran ID card, military ID card, discharge document, or a driver’s license with veteran designation. 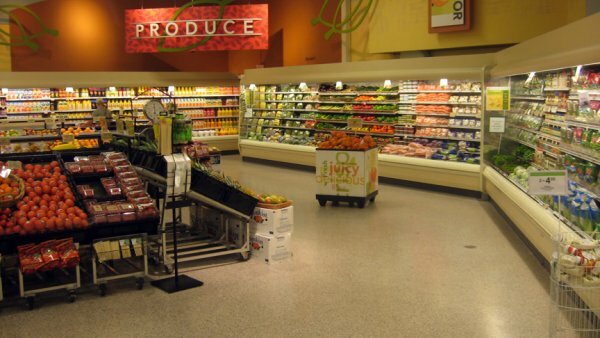 You could walk into a Publix blindfolded and know where you are even before you take the blindfold off! Why is that? What’s so different about Publix? It smells like fresh baked bread. It sounds friendly and welcoming. It just feels different. Our stores are special because of our people, products, services and the overall shopping experience. Customer service plays a big role in what makes us stand out. 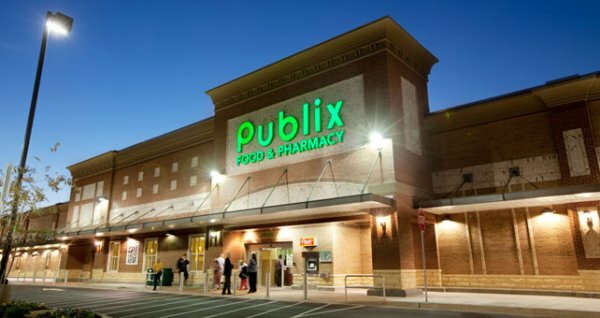 And at Publix, customer service is making sure a variety of quality products are in stock and on the shelf, providing a clean store for customers to shop in, and having well-trained, efficient, friendly and knowledgeable associates ready to answer questions.